100% Plumbing Maintenance provide fast, reliable plumbing services 24 hours a day, 7 days a week, 365 days a year. 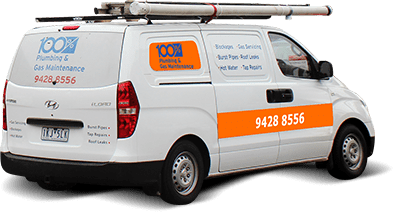 When you call upon our emergency plumbing repair services in Melbourne, we will answer your call and respond without delay. 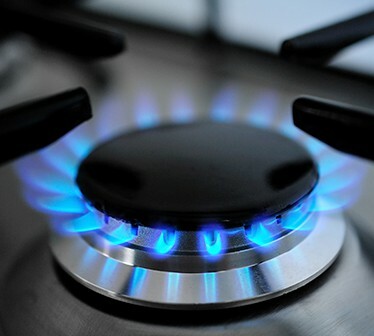 Simply give us a call and we will send over an expert plumber. Our vans are equipped with a range of plumbing supplies and specialised equipment to complete the job in no time. 100% Plumbing Maintenance have been in business for over 26 years, so our advice and process will be on point. 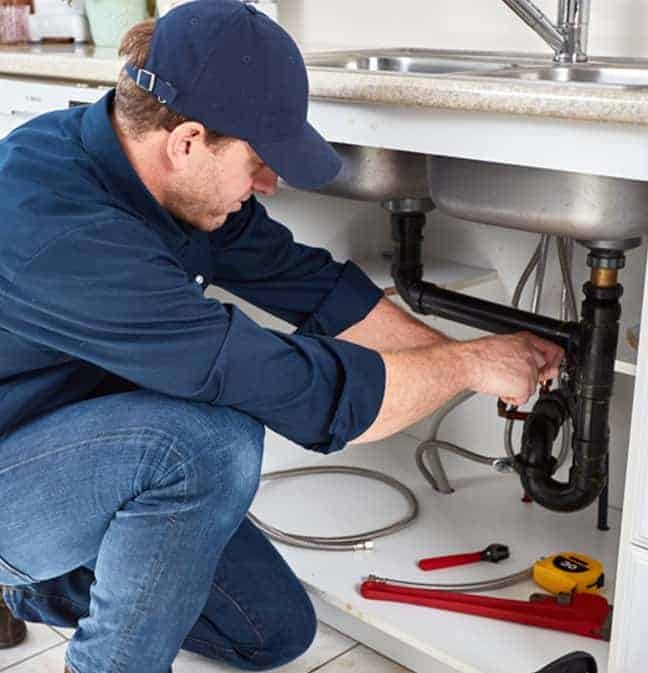 Our friendly staff will promptly attend to your plumbing emergency in Melbourne, day or night and all major work will be backed by our six -year guarantee. At 100% Plumbing Maintenance, our technology-based systemised approach to every job provides a consistency that will leave our customers smiling every time. From leaking taps, blocked drains, gas leaks, burst pipes or roof leaks, our systems will get the job done in minimum time and cost effectively. How do you know 100% Plumbing Maintenance is reliable? Ask our prior customers. Refer to our testimonials and google reviews. When it comes to emergency plumbing, we understand that when you’ve got a plumbing emergency, it simply can’t wait. 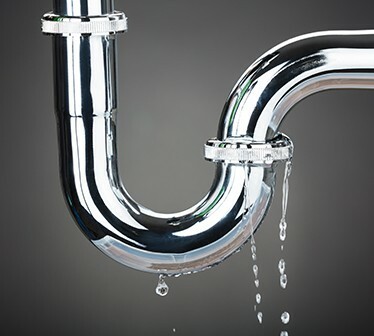 Unattended blocked, leaking or burst pipes can cause damage to your cupboards, ﬂoors and walls, an inconvenience for your already busy schedule. 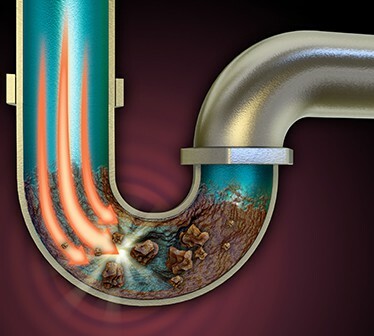 What’s worse, untreated emergency plumbing can also create serious sanitation issues within your home, if not attended to immediately. Emergency plumbing really is the mother of all home utilities emergencies. 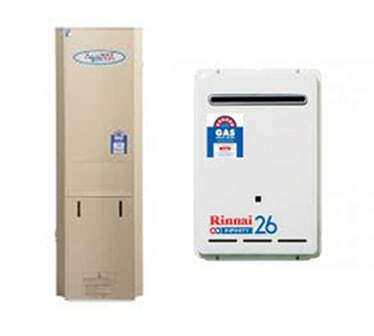 Our experienced plumbers are happy to come at any time to repair these problems and other similar issues. We serve all around the Melbourne area and would love to work with you.